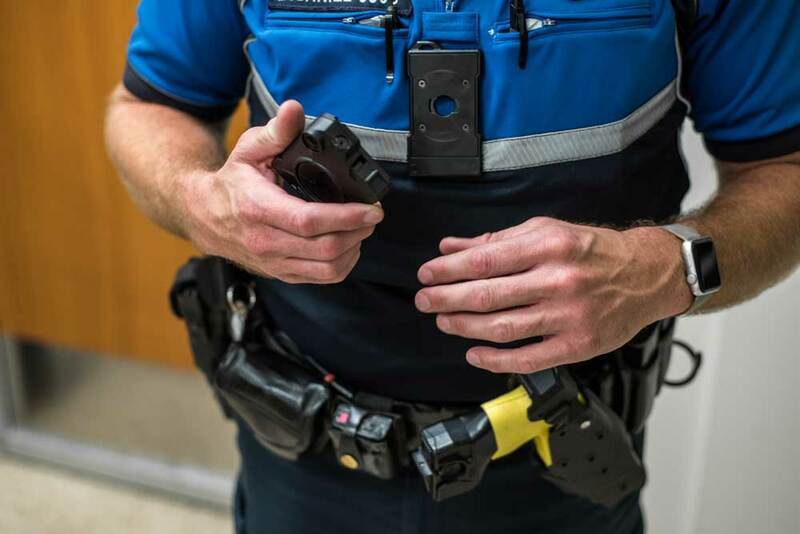 A fact sheet highlighting best practices for implementing body-worn cameras in local police departments, from the Body-Worn Camera Policy and Implementation Program of the Bureau of Justice Assistance (BJA), U.S. Department of Justice. The development of this document was supported by a grant awarded by BJA and implemented by CNA and ICMA. The project page can be viewed here. BJA is a component of the Department of Justice’s Office of Justice Programs, which also includes the Bureau of Justice Statistics, the National Institute of Justice, the Office of Juvenile Justice and Delinquency Prevention, the Office for Victims of Crime, and the SMART Office.